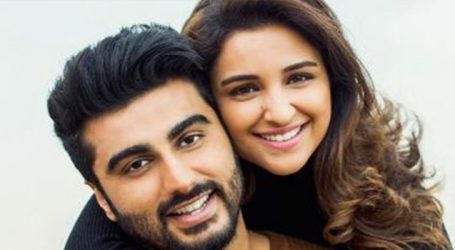 Vipul Amrutlal Shah’s Namaste England starring Arjun Kapoor and Parineeti Chopra has got a new release date. Keeping Dussera in mind, the makers of Namaste England have decided to prepone the release to October 18, 2018. Sharing the news on Instagram, Arjun Kapoor posted saying, Aapne jaldi bulaya aur hum chale aaye! Namaste England is now releasing on 18th October!”. 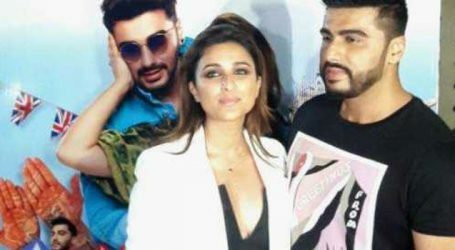 Namaste England brings back the much-loved pair of Arjun Kapoor and Parineeti Chopra after their debut film Ishaqzaade. 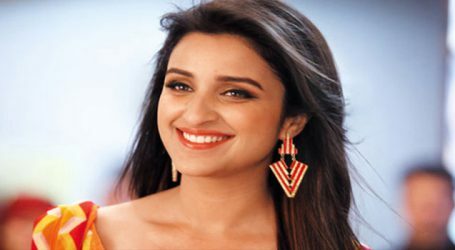 Both Arjun and Parineeti are leaving no stone unturned in promoting the film a testimony of which is seen on their social media. 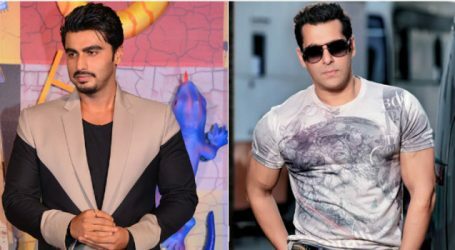 Arjun Kapoor replaces Salman Khan in Anees Bazmee’s No Entry sequel?